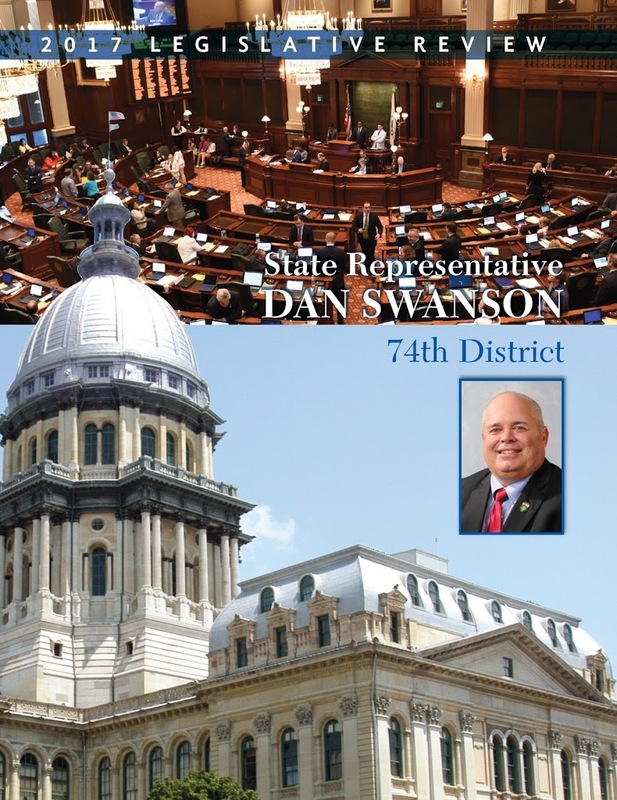 State Representative Dan Swanson is proud to release his Legislative Review Newsletter, highlighting the major actions taken by the Illinois General Assembly during this year’s regular legislative session. 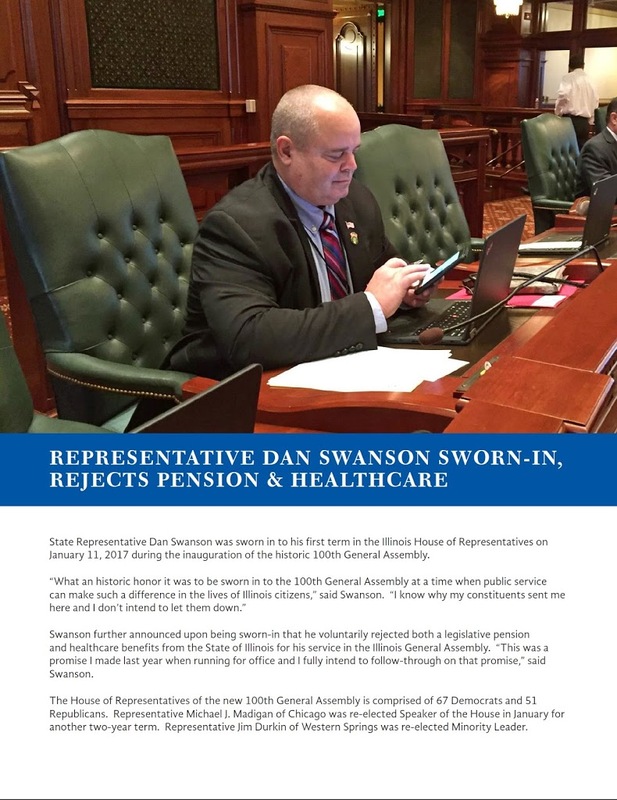 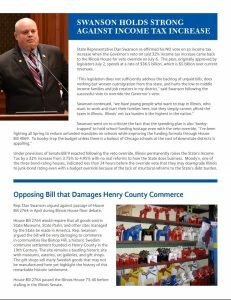 Rep. Swanson also used this newsletter as another opportunity to lead by example, by drastically cutting costs with the release of the newsletter electronically instead of a mailing to area residents.“Before I started in the General Assembly in January, I was aware that legislators could send mail paid for by taxpayer dollars. I discovered that we could save over $10,000 per year in postage costs by releasing this update online-only,” said Swanson. 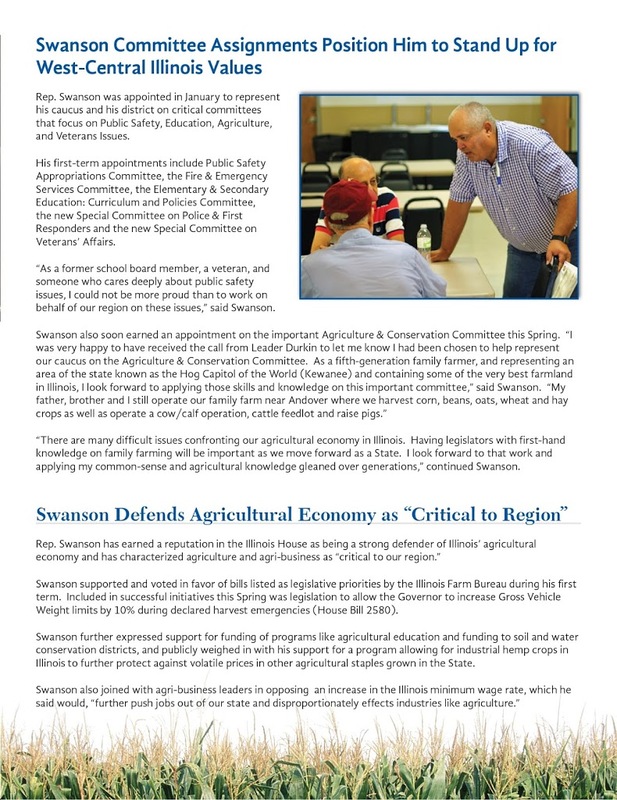 “It’s been my privilege to lead by example on cutting state spending,” said Swanson. 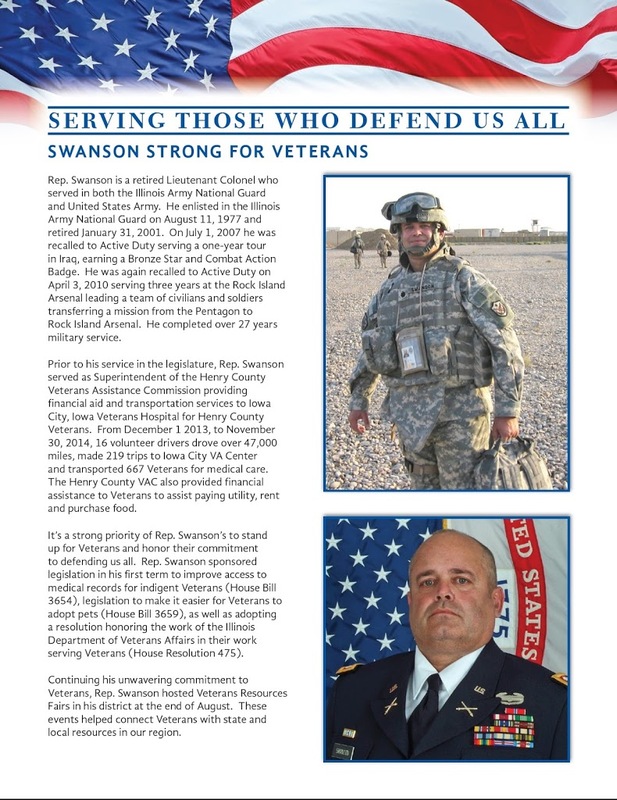 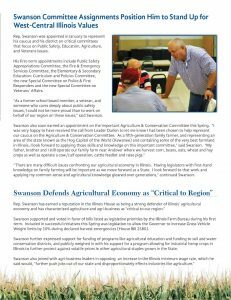 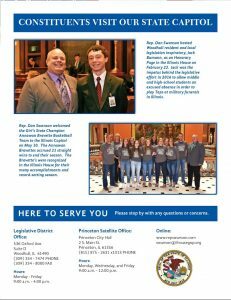 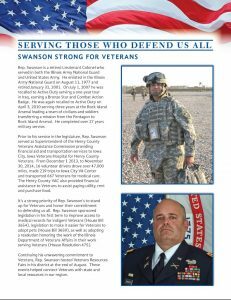 Swanson’s newsletter is available online at www.repswanson.com. A limited number of copies were printed for those who do not have internet access. 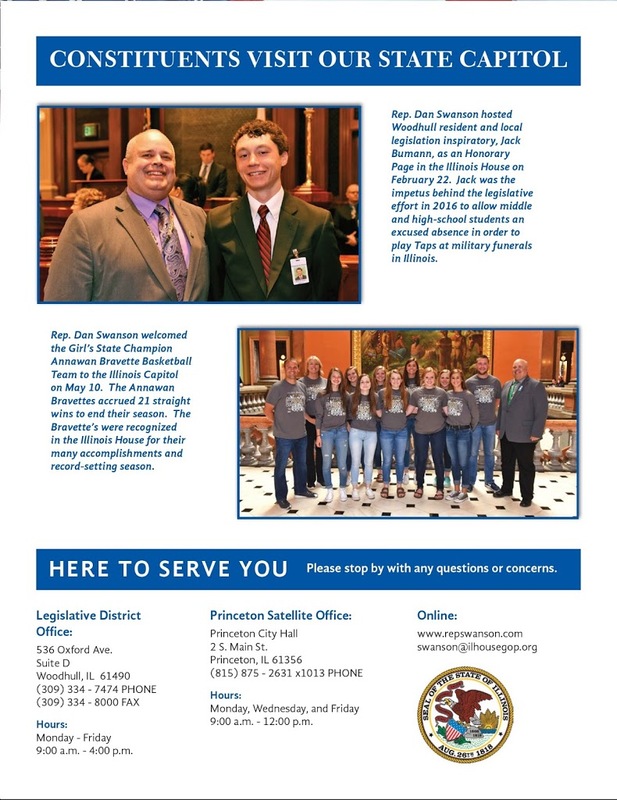 If you do not have internet access and would like to be sent a printed copy, please call Rep. Swanson’s Woodhull District Office at 309-334-7474.